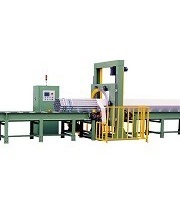 Fhope-E series horizontal orbital wrapping machine is mainly used to package steel pipe, rod, copper pipe, aluminum profile and so on, which is high efficiency and nice packaging look and saves labor and material costs. 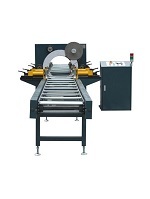 The series of machines are known for their high quality and construction features. To meet more customer requirements and more challengable applications, the machine contiues to improve its design and function day by day and is ready for your high standard and high quality applications. 1. PLC & HMI controls. 2. Variouse loading substance applications. 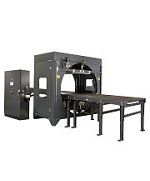 3.Manual and automatic operations are availabe. 4. 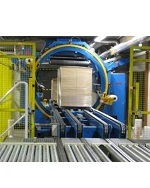 The speeds of ring and rollers is adjusted by converter. 5. 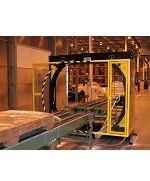 Overlap arae of the packing materials can meet your requirement. 6. 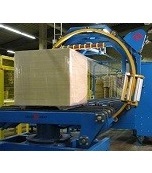 Packing stress is changeable by specific circuit breaker. 7. Satety functions: guardrails, gentle start and stop. 9. Indicator alarms automatically when trouble occurs. Notice: Can be made by your specs. 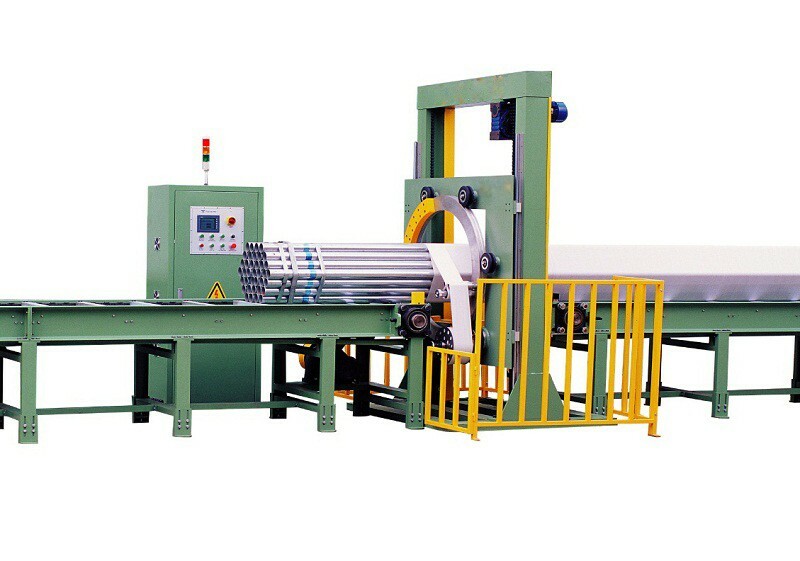 Horizontal orbital wrapping machine can make pipe bundle data inputted into touch screen, which is convenient and easy and has different processing choices. The packaging datas of long shape relies on a user-friendly touch screen and interface, which can be seen and modified on the screen. The operator just click the screen, even he wears glove. 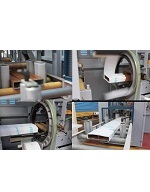 The wrapping machine can be used in pipe bundle packaging, profile packaging, aluminum packaging. 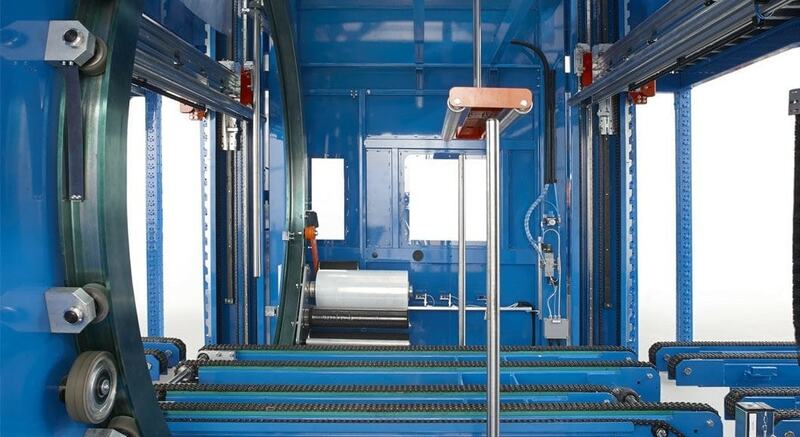 The machine supplies a way of system to reset and recover, adjust and modify. In complicated real packaging processes, anomalies sometimes occur. When it is accidentally erased or improperly modified by the operator, a parallel data monitoring file is maintained. This file enables the operator to re-place data for just about any pipe within the system after which proceeds with automatic operation. Horizontal orbital stretch wrapper technical support can help you to solve with every question and practical troubles. Any question, each of our teams is pleasure and ready to help you at any time.